Protect, maintain and grow your wealth and lifestyle with Prosperum. Prosperum Wealth is a Melbourne-based boutique advisory firm servicing a limited number of like-minded clients. With more than 40 years experience in our team, we provide you with the advice and guidance to take control of your financial situation, no matter what your end goal is. At Prosperum Wealth we provide you with the tools and guidance to make smart financial decisions to achieve your life goals. We work collaboratively with you, rolling out transparent and economical solutions and provide a sanity check to ensure you are on the right track to achieving your financial goals. We understand that you have different life goals to our other clients, which is why our approach is tailored to suit your specific needs. We implement transparent and economical strategies tailored to cater for future scenarios. Proven strategies to monitor, maintain and grow your portfolio with our guidance and advice. Control your own future by providing a comfortable and adequate income for retirement. I’ve worked with David, Scott and Josie since 2008. They’re friendly, professional, and very approachable. They’ve introduced me to products that have enhanced my financial position in particularly challenging times. All I can say is thank you to the team at Prosperum for helping us focus on what is important and setting us on the path to financial success. Let's start a conversation about your financial future. Get in touch with us, or visit our office. Phone: (03) 9595 3855 Email: scottb (at symbol) prosperum.com.au. 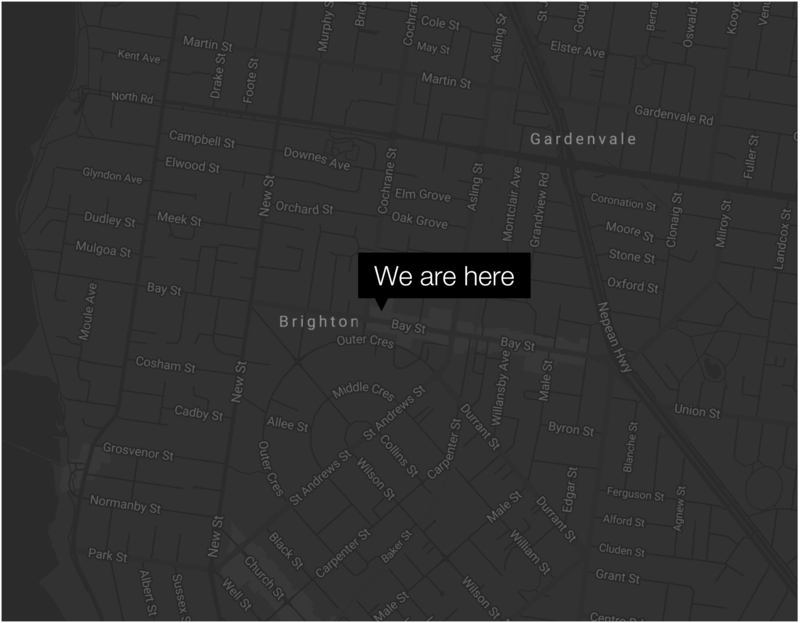 Address: Level 1, 181 Bay Street Brighton, VIC 3186. You can also contact us or find our office below.